The holidays are just two weeks away! Take celebrating the season to new heights with adorable and charming looks. 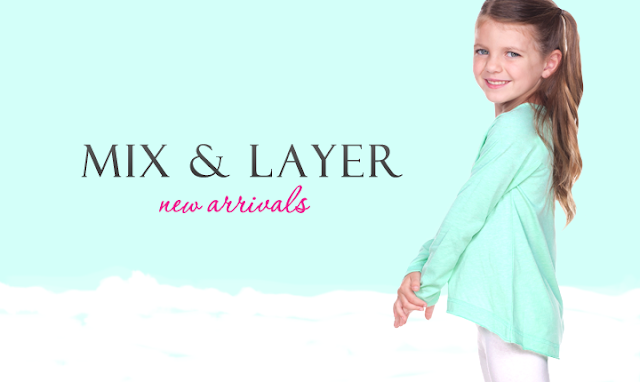 New Arrivals are here and we can't wait to share with you all the new styles we've brought in! This year we've handpicked a few favorites, which we're a HUGE fan for. small, teeny tiny, mini versions of our adult-selves. Comfy & cozy, they're perfect to layer for her or to be worn on their own. Whether it's a day out for play, brunch dates with mommy or even Sunday funday! The styles are easy to dress up or down. For the first look, we have our high-low long sleeve. Simple and sweet, the details on this top make it extra delightful, with a slightly scooped neckline and raw edge details on the sleeves and hem. 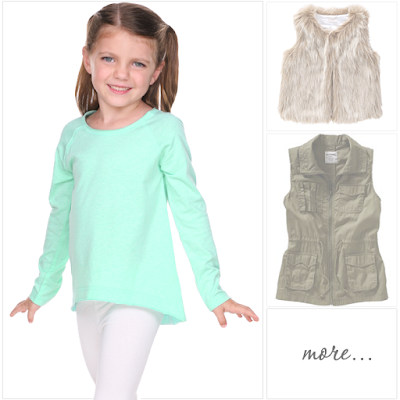 It makes a perfect layering piece under her favorite faux fur or cotton canvas vest. For the second look, we have our high-low hoodie. This one is particularly one of our favorites because of it's FUN high-low hem and front pouch. 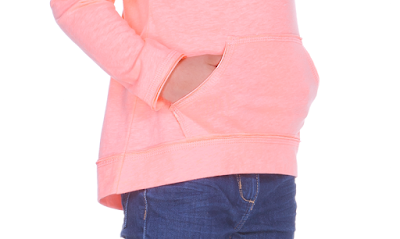 The adorable raw edge details on this hoodie makes it really stand out and draws her attention. 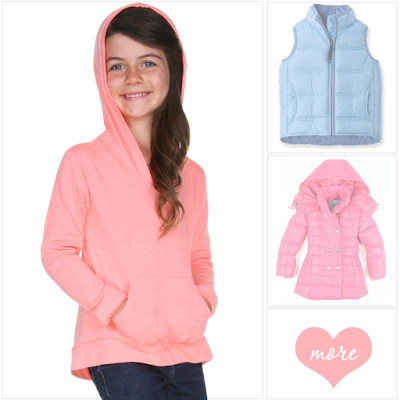 Mix and layer it with her favorite goose down vest or if it's really cold a down jacket! and you've got a "go-to" piece going on! Azure, Black, Dark Heather Gray, Flamingo, Grape, Ice Green, Navy, Pink Flash, Red and White.